If you’ve always wanted to know how to make a quilt, this is the class for you. 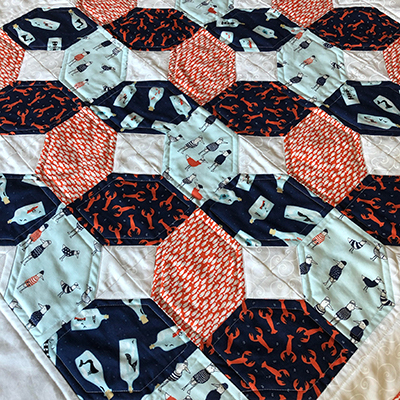 With her hands-on style and good humor, master quilter Maria Ferreira will teach a four-part class where the final product is a gorgeous baby quilt. Once you finish your baby quilt, you’ll have gained knowledge and confidence to tackle bigger projects.